Turbogel are designed to deliver constant high pressure and flow to process, resulting in optimal heat transfer. 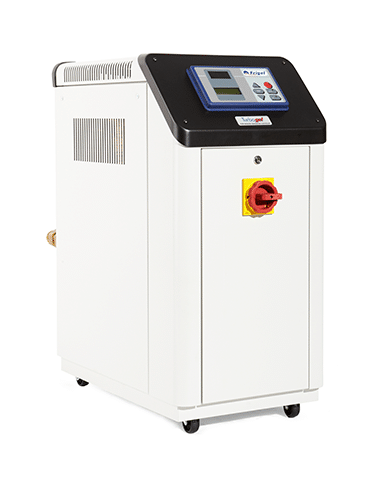 It’s an ideal solution to help you maximise mold performance and cut cycle times. 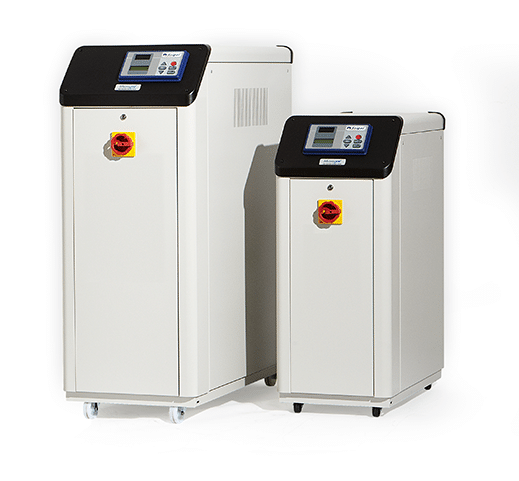 Heaters up to 48kW (24kW per zone). 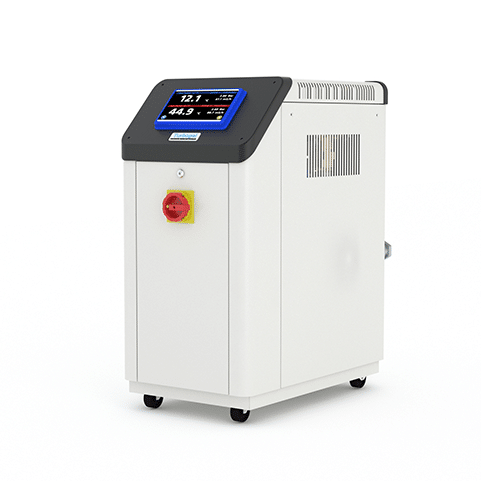 Temperature up to 90°C (non pressurised system). 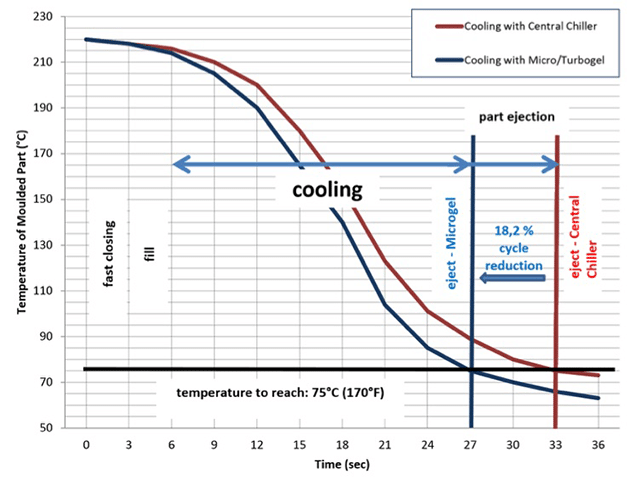 Cooling temperature control to within less than 1°C of the cooling water inlet temperature. Large connections to minimise internal pressure losses. Optional mould drain kits to speed up mould changes and minimise hazardous spills. Optional cooling water inlet and return mould water strainers.